With advanced students I like to focus on combinations, utilizing both hands at the same time, relaxed fluid movement, mind, body, breathing connection. 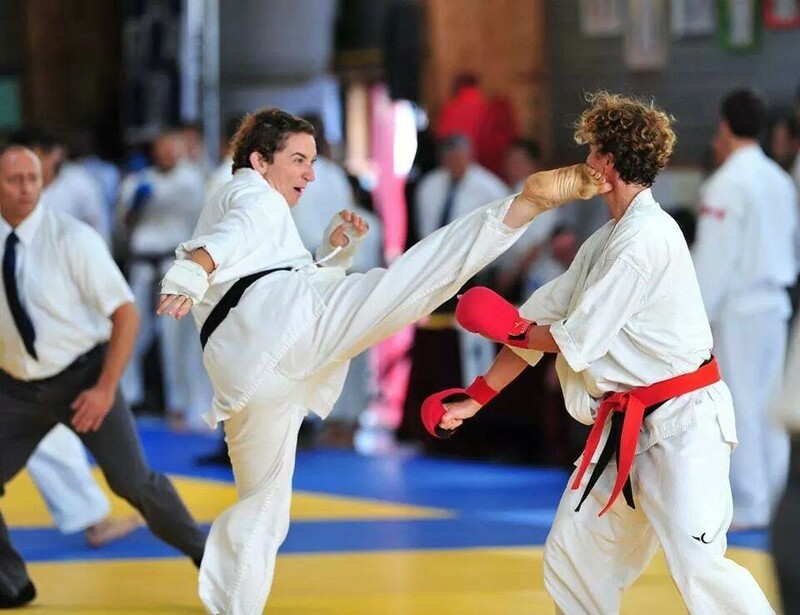 Sweeping, throwing and escaping techniques, jiyu kumite and other advanced forms of kumite, character development through facing oneself strictly and honestly in practice. Connection to the center and blending with the opponent's energy. Penetrating the opponent with oneness of mind, body and fist. Realistic, effective techniques that really work. Tom Heyman has been practicing Shotokan Karate since 1975 receiving his Shodan (1st degree black belt) in August 1978 in New York with another Shotokan style. He subsequently moved to California in 1980 and began practicing with Shotokan Karate of America (SKA) at the Santa Monica Dojo, training with many excellent and talented teachers, including Mr. Tsutomu Ohshima, chief instructor of SKA and widely regarded as one of the top Karate masters in the world. 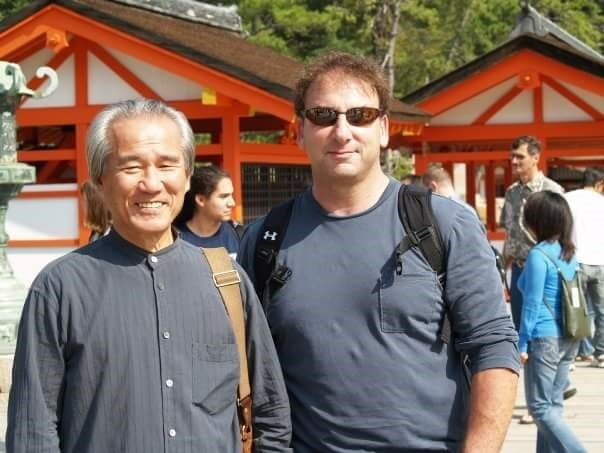 A dojo leader since 1992 in Claremont where he received his BA with Honors in Psychology from Pitzer College, Tom also has trained in Aikido for four years. Awarded the rank of Yodan (4th degree black belt) in 2000 by Ohshima Sensei, Tom has led several dojos in Santa Barbara and the Inland Empire and has served as a main referee at the annual Nisei Week Karate Tournament, the oldest karate tournament in America (since 1957), for over ten years. Tom has three children and owns and operates Global Electric, an electrical contracting business. Sweeping opponent at Nisei Week Tournament late 90's.